Played an advance copy of a soon-to-be-published game last night with Jason. 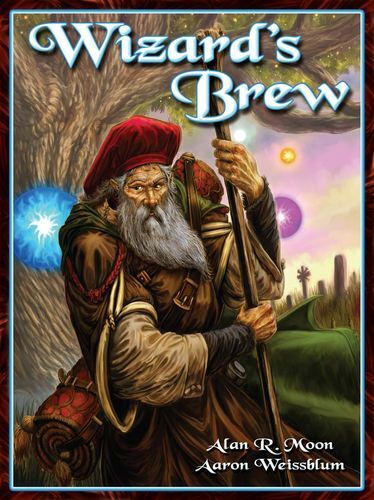 Wizard’s Brew is a game by Alan Moon (of Ticket to Ride fame) and Aaron Weissblum (of doing-things-with-Alan Moon fame*). It’s an auction game, which I am normally disinclined to like because they require more calculation that I enjoy. Wizard’s Brew, however, mitigates that by throwing in a lot of luck and being short. 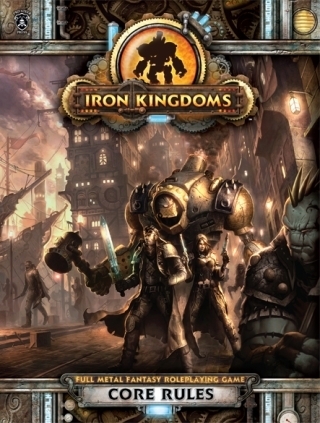 The Kickstarter campaign for this game ended last month. And there you learn that this is a reprint of a modestly successful game printed in Germany over a decade ago. For a small, selective business like Gryphon Games, it’s the ideal Kickstarter, and the sort of thing small game companies all over are looking for–not necessarily a home run, but a base hit. Wizard’s Brew was likely to fund, it’s a decent game, and has about zero unpredictability for an experienced game company. Nice. This reminds me of another short post I want to write about “decent” games. I’ll try to get to that soon. * Weissblum is also a co-founder of tanga.com, and a puzzle maker of some repute, I hasten to add. Meltdown is an eco-themed co-op game where you move polar bears around a track made of ice. The board melts in real time. There’s meant to be lessons and opportunities for conversation, and I support that sort of thing. But a board made of ice! That’s fertile ground for more games. I want to try making a game with melting elements as an exercise. See more at the site: Meltdown.